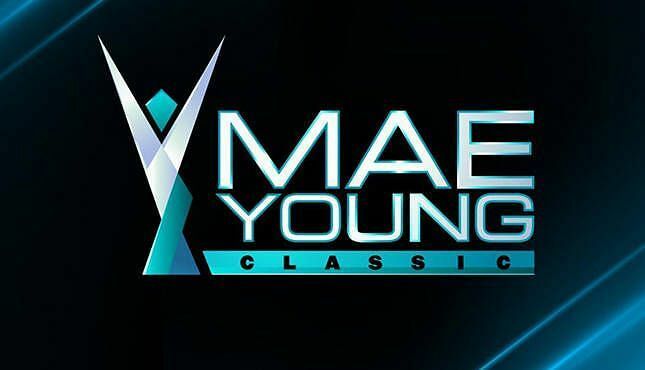 OLDNERD: Mae Young Classic: "Episode 2"
Episode 2 of the Mae Young Classic continues with more first round matches, but this is probably the weakest episode of the bunch in terms of talent. Easily the match of the show, and probably second best match of the series after two episodes. No tentative offense here, solid, hard-hitting, complicated stuff from both wrestlers. Yim wins with that thing that I don't know what it's called where you sort of do a jawbreaker on your own foot as you drop and pull the opponent down with you. Logan doesn't need the win, she's semi-established in NXT and has a strong future ahead of her. This was a lively match, won by Rpley, a young Australian soccer player, with a full nelson slam. Not a bad match, but nothing that really stood out as exceptional, either. Bella had an in-ring personality, full heel, but not much in the way of moves. Evers, the daughter of Paul Ellering, has the size and lots of in-ring ability to execute a lot of moves, but no real sense of who she is in the ring. or as a character. The result was an uninspiring match that Evers won with a rollup (never a great start) that left me interested in seeing Evers in like 12 to 18 months. This never really clicked. Lee's martial arts-based offense translated pretty well, but they didn't seem to be working together, and the finish came out of nowhere. Martinez' heel instincts are uncomfortably strong, opening with a blatantly racist taunt. The submission finish came out of nowhere, but Martinez' combination surfboard and dragon sleeper does look impressive.